Formatting a book for self-publishing is one of the least popular topics in publishing but one where I get the most questions. The myth is that formatting for Kindle or other channels is too technical and something most people would be better off outsourcing. I believed that myth for a long time, paying a freelancer to format my books before publishing. The truth is that doing your own formatting is a matter of a few clicks and something anyone can do. It will take you less than an hour and maybe half that when you get comfortable with the process. I’m sharing my entire process for book formatting including how to format the Kindle, paperback and digital copies of your book. 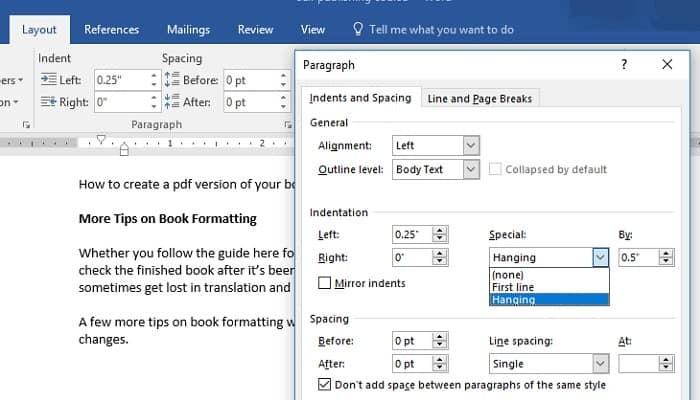 Book formatting is the instructions on how your text is laid out. It’s the invisible queues that you usually don’t even think about when reading like how new chapters start on a new page and the spacing between lines. Formatting your book is hugely important though because it affects your reader’s experience. A book with text that runs together or where the font-type changes will be difficult to read. Besides grammar and spelling, poor formatting is one of the biggest reasons readers leave bad reviews and too many bad reviews will kill your book sales. 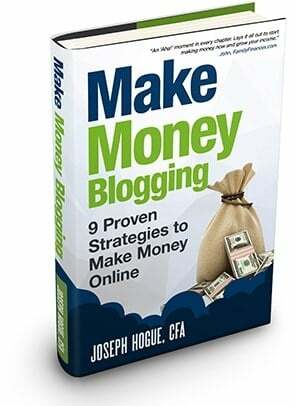 There’s no sense spending money on book marketing strategies if once people get to your page, all they see are disappointed readers. Having a process for formatting your book is important because each medium you use to sell your book, i.e. Kindle, paperback and digital may have different requirements for formatting. The formatting that looks good on Kindle isn’t necessarily the best and easiest to read when your book is printed. Book formatting isn’t as difficult as you might imagine though and you can do it yourself in less than an hour. What Types of Documents Do You Need to Sell Your Book? I write all my books up in Microsoft Word. The word processing software makes it easy to format and save for different channels including Kindle and paperback. You can also convert your book into other formats like epub, mobi and pdf. You may need epub to upload your print book to platforms like Nook or Lulu but Word will work for most platforms. You’ll also want to convert your book into an audio version to sell on Audible but we already covered that in a prior article. A quick note here about getting an ISBN, short for International Standard Book Number. This is the 10- or 13-digit number that identifies all books published since 1970. You will need a different ISBN for each format of your book including digital, paperback and audio. Amazon will assign a free ISBN for your Kindle version but you may need to buy one for other versions. The website Bowker.com is the official ISBN agency in the United States and Australia and sells the numbers through its website. Formatting your book for publication on Amazon Kindle will take less than an hour and maybe half that time once you get comfortable with the process. First, you’ll need to prepare the first pages of your book. These are everything from after the cover but before the first chapter. Most books include a title page, copyright page and table of contents but you can also include a dedication page and a preface. The first page in your book file should be your title page. Don’t confuse this with your book cover. The title page is a separate page that shows your title and sub-title. You will upload the book cover separately from the book file. The copyright page usually follows and has the same formatting but where the title is usually centered at the middle of the title page, copyright information is usually centered at the bottom of the page. If you want to dedicate the book to someone, that will usually follow the copyright page. Center the text and insert a page break afterwards. To my wife and kids for all their support. The table of contents not only acts as a guide for your readers but will also be used in Kindle to navigate through the book. Page numbers don’t appear in Kindle, but readers can click on each chapter in the table to go directly to that spot in the book. Each chapter title throughout your book should be formatted in a ‘heading’ style of your font. This is easily done by selecting each chapter title (throughout the book, not in the table of contents). Then click on Home in the menu and click on Heading 1 in the ‘Styles’ tab. Once all your chapter titles are marked as Headings, you can put your table of contents in the front part of your book. On your Table of Contents page click on References in the Word menu and then click ‘Table of Contents’ in the left-most tab. A drop-down will show with a few different choices for formatting. Setting a bookmark on your table of contents page tells Kindle where to find it. This will create a professional-quality Table of Contents your readers can use in Kindle to navigate through the book. Your Preface or Prologue sections, both optional, will be formatted like any other chapter in the book and be followed by a page break. Formatting the rest of your book for Kindle is even easier with just a few steps you need to take for the general text. We’ll cover this in the ‘More Formatting Tips’ below. Save the file as a “Filtered HTML document” by clicking File then Save As in the menu. Then select Web Page Filtered (*htm, *HTML) from the drop-down menu. If your book contains images, you’ll need to create a compressed file to upload. That’s it! You’ll use this file to upload into KDP when you’re ready to publish your book. Formatting your book for paperback is just as easy as the process for Kindle formatting and will double your monthly sales. I’m always surprised how many people still want a paperback version even though the digital version costs half as much. After formatting your book for paperback, you’ll upload it to a print-on-demand service like CreateSpace or Lulu. I’ve uploaded some of my books to Lulu and Nook by Barnes & Noble but have never seen much in terms of sales so now I just stick with CreateSpace. CreateSpace is owned by Amazon which means your paperback version will show as an option right next to the Kindle copy on your Amazon book page. It’s a great way to give potential readers a choice and reach more people. The main font for your book text should be 12-point Times New Roman. This shows up best after printing but other Serif-font forms will work also. Headings and chapter titles should be larger, at least 18-point font, and can be in a Sans Serif-font like Arial or Tahoma. You’ll want a one-inch margin at the top, bottom and sides just in case there are any errors in cutting the pages while printing and to make the book easier to read. You also want to leave a little space towards the center of the book where the pages come together. This is called the gutter and compensates for the space taken up by binding the pages together. You also need to change the page size for the book. The most commonly used size is 6” by 9” for novels and non-fiction books. Click back to Layout in the menu and Page Setup. You can either click on Size or open up the dialog box by clicking on the arrow in the lower-right corner. There are some quirky rules for printing a book that you’ll need to follow to make sure your book can be distributed as widely as possible. The number of pages must be a multiple of four to print out correctly. If you book isn’t a multiple of 4 (does the number four fit into your total page numbers evenly, i.e. 76, 108,156,180) then you’ll need to add a blank page or two somewhere. The last page should be blank on both sides for any markings from the retailer so this counts as two pages. The other side of the title page should be blank. Just like proof reading your Kindle format, make sure you go through your paperback-formatted version before uploading it to CreateSpace or any other POD platform. It’s a good idea to buy a proof copy of your book to review it in the printed form as well. Reviews are extremely important to your book’s success and a poorly formatted book will destroy the reader experience. You’ll also want a pdf or digital version of your book to email or use as a lead magnet for list subscribers. 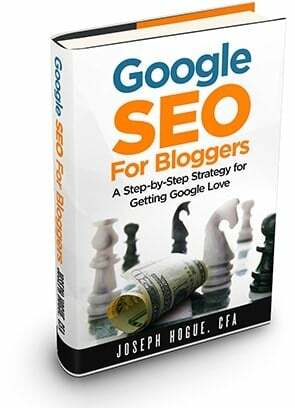 You can also use a pdf version to sell your book directly through your own website though I usually just link people to my Amazon page because those organic sales help keep your book ranked on the platform. 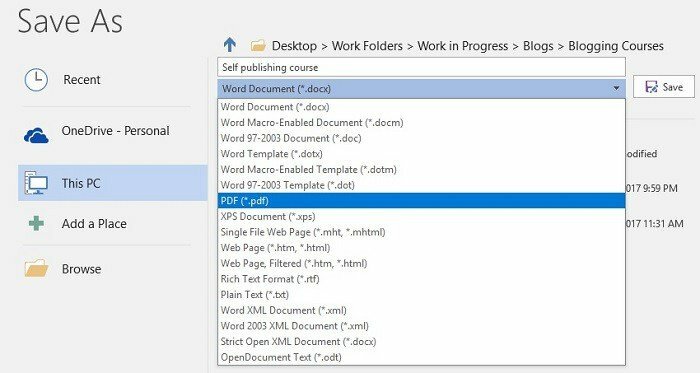 It takes all of a couple of mouse clicks to turn the Word version of your ebook into a pdf version. 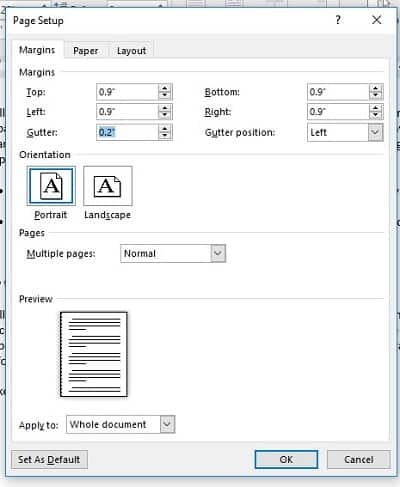 This will save a pdf version of your book and you’ll still have the Word version to use as well. Whether you follow the guide here for formatting your book or use another guide, you always need to check the finished book after it’s been uploaded to Kindle, paperback or any other platform. Things sometimes get lost in translation and can damage your readers experience. A few more tips on book formatting will help you avoid the most common problems with last minute changes. Use indentation instead of tabs or spaces to start paragraphs. 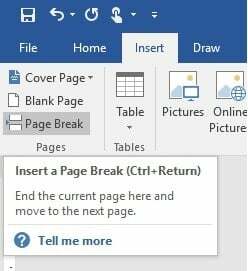 Click on the Layout tab in the menu of Word and then the button at the lower-right corner of the Paragraph tab. This will open up a box to set your preferred indent numbers for the entire document and a special indent. Set Special to First line and 0.5 to indent your first line. Using the Return key after each paragraph doesn’t always translate the space between paragraphs well in Kindle. Instead, change your spacing by going back to the Paragraph box you used to set indents and changing enter a value in the ‘After’ box of spacing. Most authors use 10-point spacing after a paragraph. Insert a page break between chapters to make sure each chapter starts on a new page. At the beginning of each chapter, click on Insert in the menu and then click Page Break in the left-most section. Insert images rather than using copy/paste. Place the cursor where you want the image to appear and click Insert in the menu. Then click Pictures which will bring up a folder you can use to find where the image is on your computer. Remember images are shown in shades of grey on Kindle so you may lose some detail for color images. Do not use headers or footers when formatting your book for Kindle. They will be lost. I used freelancers to format most of my books until I learned how easy it was to do myself. Because it doesn’t take that long, it’s relatively cheap to hire someone out for the formatting. I paid $55 per book for most of my formatting which makes it something you can pay for if you just don’t want to mess with one more detail. 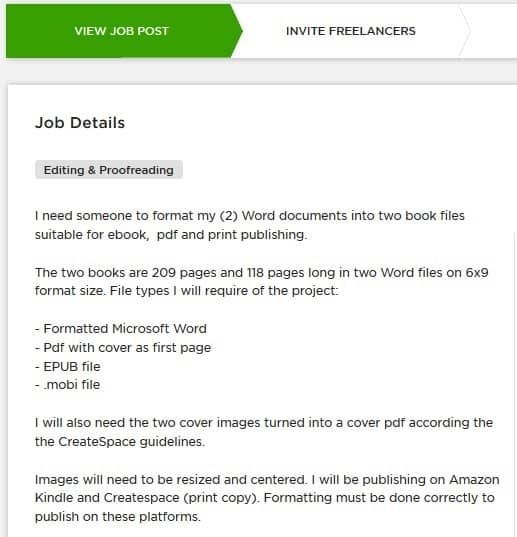 Freelancers for formatting can be found easily on Upwork or Fiverr. Most of the gigs on Fiverr will start at $15 and limit your book to a certain number of pages and images so you’ll have to pay extra for a regular-size book. Hiring someone directly from Upwork means they work more closely with you, messaging back and forth for changes. Starting a project on Upwork is simple and takes less than five minutes. Making it as detailed as possible, including bullet points for steps or deliverables, will avoid any confusion later. 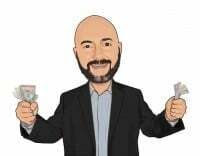 Freelancers will bid on your project, usually with a bid that’s pretty close to the fixed amount you say you want to pay. You can look at freelancer’s past work and reviews and arrange for a phone interview. When the freelancer submits the formatted versions of your book, make sure you review each for errors and mistakes. Spaces between words and paragraphs have a way of disappearing, sometimes at the fault of the freelancer and sometimes because Microsoft Word makes the changes. Read through each formatted copy one more time and run the spell check. This is normally what a Proof Editor would do, checking the final ‘proof’ versions of the book, but there’s no reason you can’t do it yourself and save a little money. If you’re sending out pre-release copies of your book to friends for review, you can also ask them to keep an eye out for mistakes. 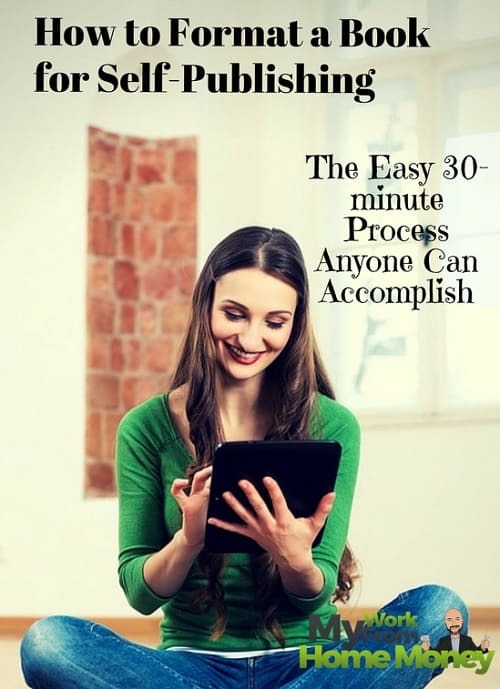 After formatting a few of your books, it will become so easy that you can do it in less than 30 minutes. A lot of the formatting, you’ll remember to do while writing and won’t have to go back to fix afterwards. Formatting your book for Kindle and other versions is one of those tasks that seem a lot more difficult than it is. It’s really no more than changing a few settings in your word processor software and going back through to make some changes after you’re done writing. 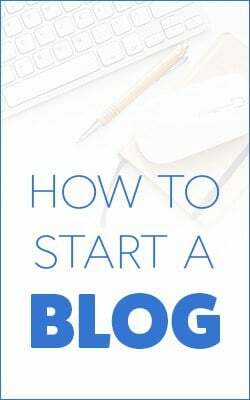 You can hire a freelancer for book formatting but it pays to learn the process if you’re going to be self-publishing more than a couple of books. The default line spacing usually works best for Kindle formatting.